Here comes the BoomStick Engineering Reaper MTL 18mm RDA, it is a rebuildable tank with 18mm diameter designed in Italy, tiny but powerful. Constructed with premium stainless steel material, the appearance is elegent and eyes-catching. 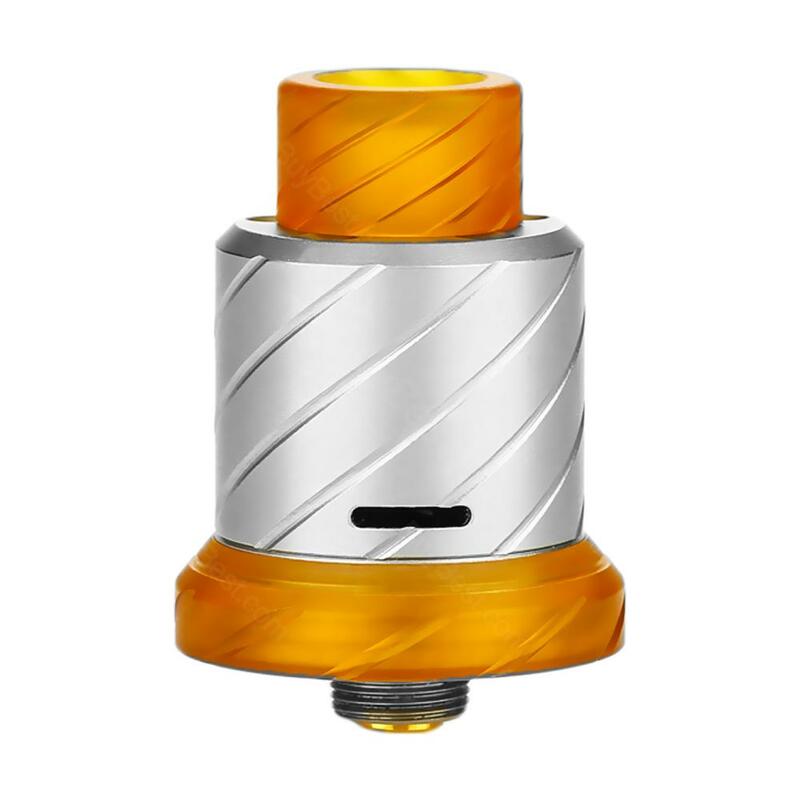 Here comes the BoomStick Engineering Reaper MTL 18mm RDA, it is a rebuildable tank with 18mm diameter designed in Italy, tiny but powerful. Constructed with premium stainless steel material, the appearance is elegant and eyes-catching. 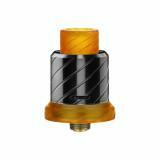 It can support both single coil and dual coil building, which can satisfy your different needs. It adopts internal chamber, enables to provide pure flavor and huge clouds. And there is a bottom feeder pin attached, so you can use with squonk mod! • Quick Links: Other RDA; DIY wire; Cotton. The material used to make this tank just ensured its high-quality. It also looks quite graceful, certainly a good match with my mod. This products should be trusted. It is quite practical and economical. The price for this one is also affordable. A quite small little tank. But it indeed looks quite attractive. The functionality will never annoy you but meet all your needs. Engineering Reaper is easy to use, cloud is pure and big. Not bad. Дизайн мне очень понравился и цена низкая! Italian brand, high quality, pure flavor and huge clouds, perfect!